Check out this stunning field of tulips in Abbotsford! 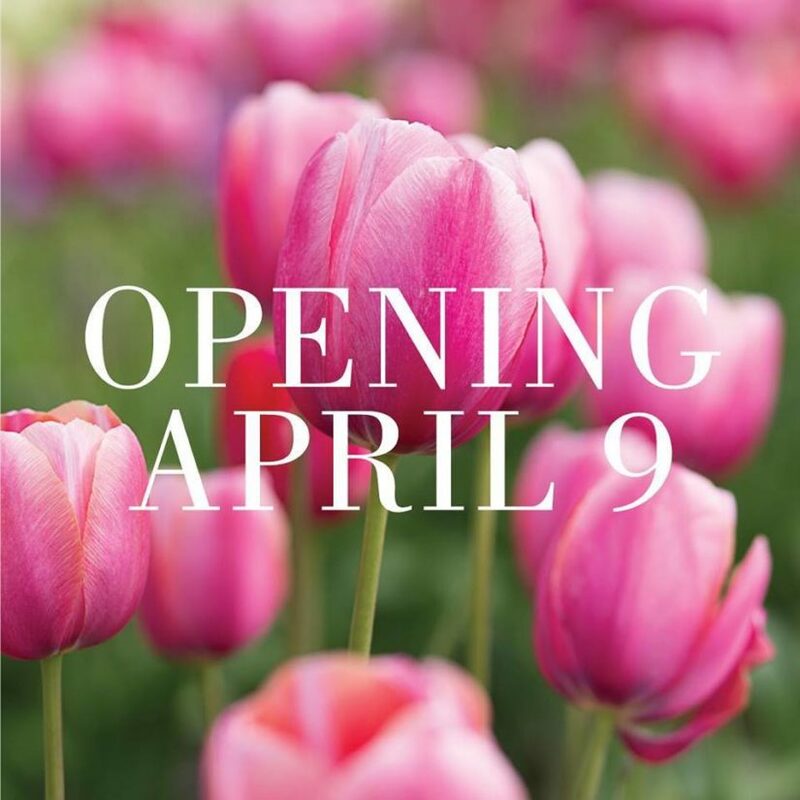 Starting April 9th, The Abbotsford Tulip Festival is open from 9am-7:30pm. Don’t forget to purchase your tickets online for the best value.